Progress Coilovers Series II HONDA - Dezod Motorsports Inc - Home of the automotive performance enthusiast since 2002. 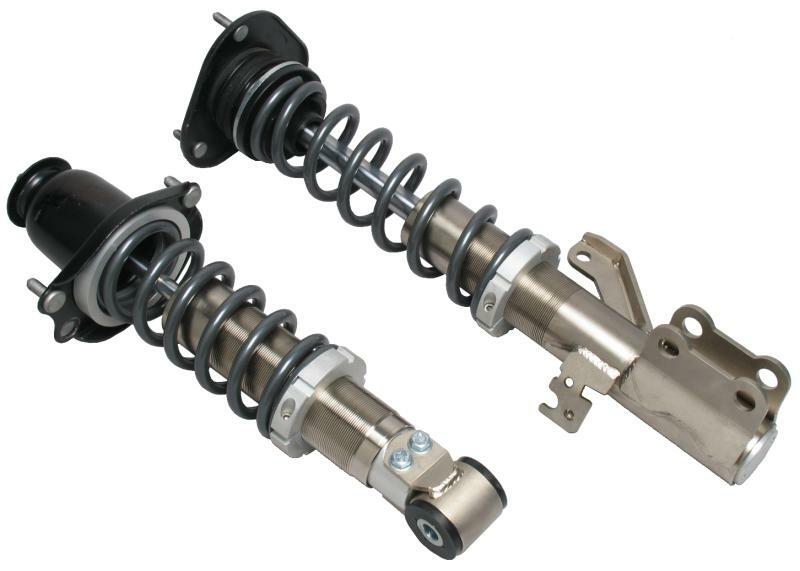 Progress Coilovers Series II (CS2) is a economical alternative to the original Progress Coilovers. The Progress CS2 Coilovers are perfect for entry-level racers and those that want the look and performance with half the price. Featured on ESPNs Show PINKS!